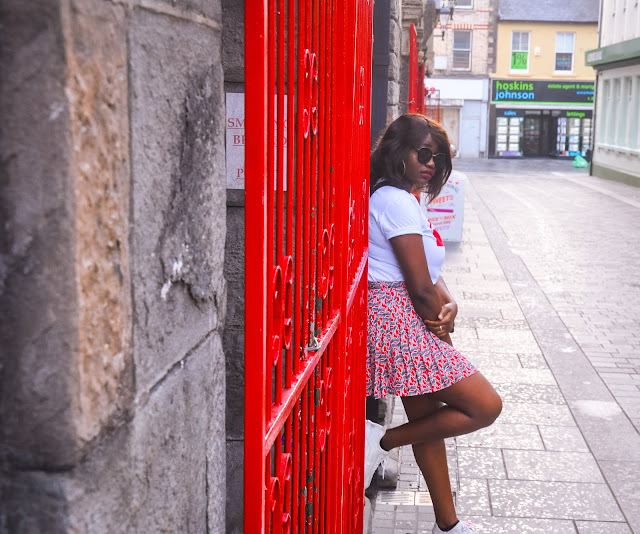 It’s almost two years now since I’ve been blogging (seriously) and throughout this journey I’ve managed to scale a lesson or two on being an online influencer. Blogging has been such a fun experience for me. Although I am starting to get a hang of it I’m still prone to making mistakes that affect me and my readers as well. Here are some things that I find important to adhere to. Your blog name is your brand therefore I suggest you choose something you are willing to settle with for a long looong time. I changed my blog’s name so many times, before settling for Kaleidosvogue. I have no idea how many loyal readers I may have lost during that process. The best thing is to plan way ahead before even starting the blog. I am still struggling with this one, a proper schedule that will make life for me and my readers so easy. This essence of having a schedule is so that your readers know when to expect your posts, especially if you have various segments. People will subscribe to your site just to catch their favorite segment, and it’s nice if they can read it on a particular day every week because they will have made time for it rather than having posts on a random order. I learnt this the difficult way. I went on ahead to post on Instagram a photo for an upcoming post that I presume kept some people hyped just to fail to deliver the promised post. What happened is that my photos weren’t ready and my site’s server had issues the day I had to put up the post. I was stuck in dilemma for a while because I was unsure if I should remove the Instagram post and post it again when my content was ready or should I just leave it on and ‘mislead’ people. I decided to leave it and apologise to my readers when the content was ready. I know for sure that next time, I won’t be doing something like that. Jumpsuits are my absolute favorite clothing items, mainly because they can be styled in so many ways and look like a different outfit. Adding a splash of color and texture/print to a solid black clothing item gives your look an instant boost. For a smart casual look, I would definitely rock this 'excess' of hot pink. fun fact: the choker that i'm wearing used to be a purse strap! !